Thank You for Supporting Breaking Barriers 2018! 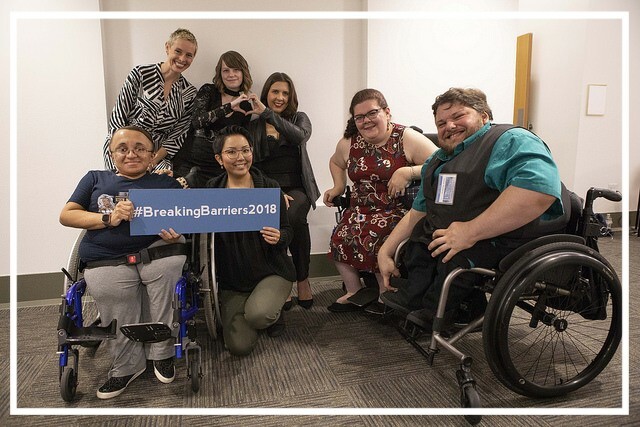 Breaking Barriers was a resounding success with over 200 people joining Disability Rights Washington’s fight to improve the lives of people with disabilities in Washington. On behalf of the individuals that we serve, we thank everyone who attended the event, who generously donated, and who contributed to the event including our in-kind donors, silent auction donors, and sponsors. 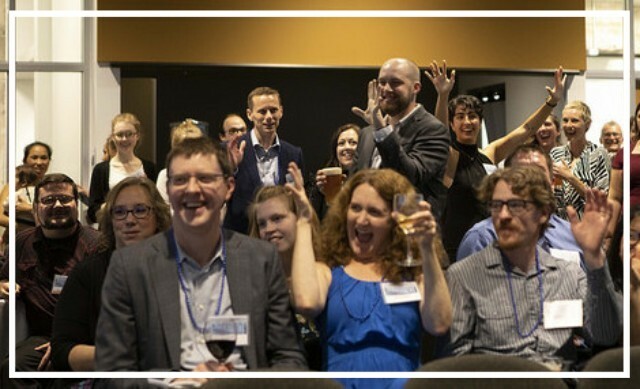 Together, we raised over $52,000 to support Disability Rights Washington’s advocacy and amplify its impact! If you haven’t yet had a chance to make your donation, it is not too late to join the fight to break barriers. Once again, we would like to thank our Breaking Barriers Award Winners for their dedication to improving the lives of people living with disabilities in Washington. If you would like to view photos taken at the event, please visit our Facebook and Instagram. We are so thankful for our supportive community! Together we will break down barriers and build a more inclusive society for Washingtonians with disabilities.